But that's okay, because the technicians at Waldorf, MD Cottman are specifically trained and experienced with your car's electrical systems... including the alternator. They have the tools and equipment to test your car's electrical system and pinpoint the precise problem that's causing your car's electrical trouble. 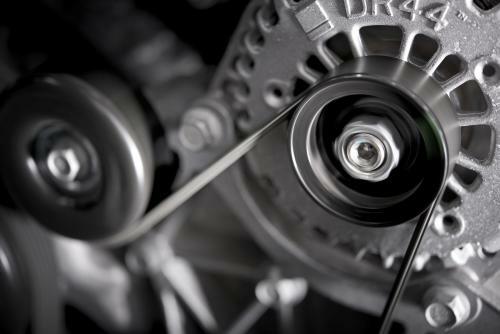 And, if you do need an alternator, they can replace yours with a high-quality one and get you back on the road... fast! That's okay, because your friends at Waldorf, MD Cottman are familiar with those different electrical systems, and they know how to identify exactly what's wrong with your car. So, when you bring your car to Waldorf, MD Cottman, you can be sure you'll never pay for an alternator unless you really need an alternator. If you think your car has an alternator problem — or any type of electrical problem — call and set up an appointment to have your car's electrical system checked and diagnosed. Do it today!